We offer Chlorine Handling Accessories that are used in the servicing of Chlorine handling equipments. 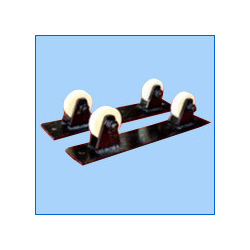 These accessories are durable, reliable and are high on performance. 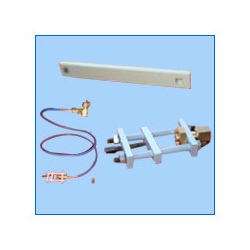 Our range includes Drip Leg Heaters, Chlorine Test Kit, Cylinder Keys, Copper Tubes, Clamps, Connectors, Valves, Trunion Roller Supports for Tonner, Safety Showers and Chlorine Cylinders. Fabricated from quality raw material, these are dimensionally accurate and leak free. We also customize our range as required by the client. The chlorine handling accessories offered by us are fabricated from quality material and are used in various chlorine handling equipment. Valves are used in containers as well as tonners. The drip leg heater boost the flow of chlorine whenever is required. The chlorine test kit is used to determine the chlorine content in the water. The safety showers minimize the injury in case of any accident. These equipment are safe, dimensionally accurate and leak free. We also provide customization as per the requirement of client. 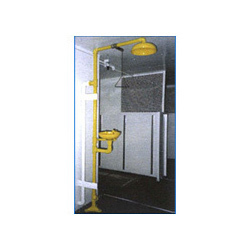 We offer a range of safety showers as an essential first aid safety equipment. The safety shower is very reliable when it comes to minimizing injuries in the event of an accident. Suitable for both indoor and outdoor installation, the safety shower is a must have in the scene. 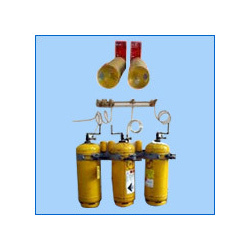 New brand Chlorine Cylinders capacity We offer new brand chlorine cylinders in different capacities like 10kg, 50kg, 100kg and 900 kg. 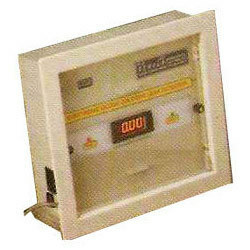 Our range is fabricated as per is:7681 quality standard. The bigger containers that are more popular as “tonners” are manufactured in conformance to the british quality standards (BS : 1500). The trunion roller supports for tonner facilitates the ton container by revolving the tonner with the use of a crane. Further it prevents corrosion in chlorine containers. Roller supports for tonners is vital for a longer functional life and increased efficiency. 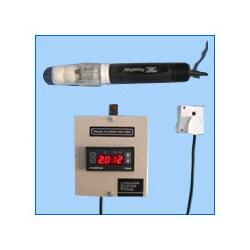 We manufacture an array of Electronic Digital Chlorine Leak Detector which is consist of Low cost to Remote Indication, Bright LED Digital Display, Electrochemical/Solid state Sensors, Optional 4-20 mA isolated re-transmission. The water treatment is carried out in this equipment through adsorption and diffusion method. We offer a range of online direct display residual chlorine analyzers ranging between 0-5 PPM. Sensor based on orp milivolt 4-20 ma dc, it features micro process control circuit and automatic controller to PPM. Effective with continuous monitoring, It functions at an ambient temperature of 32 degree Celsius. Looking for Chlorine Handling Accessories ?